Get competitive quotes on outdoor advertising in Chico! Chico is located in northeast Sacramento Valley and is a great location for outdoor advertising. 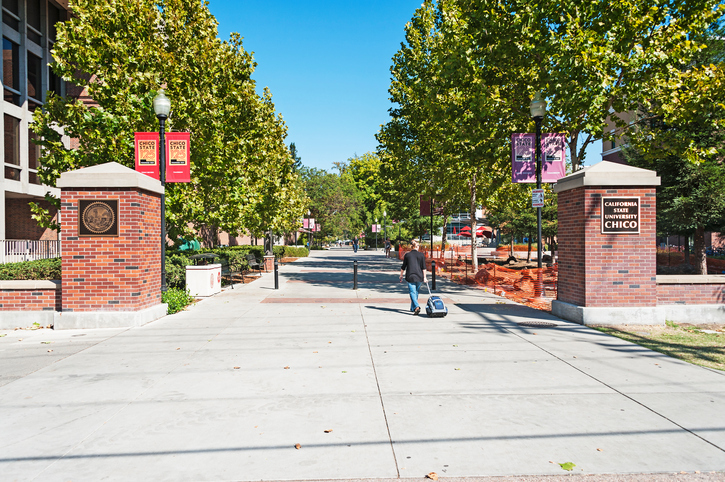 The home of California State University, Chico offers ample opportunities for ad space along SR 99 and SR 32. A billboard by Chico Mall near E 20th St. is a sure bet to bring awareness and action to your campaign. Consider advertising near the Chico Air Museum and Silver Dollar Speedway to engage Californians and drive campaign value. Select an ad type below to get started. You can also begin by browsing BillboardsIn’s wide database of OOH advertising options to get started in Chico.